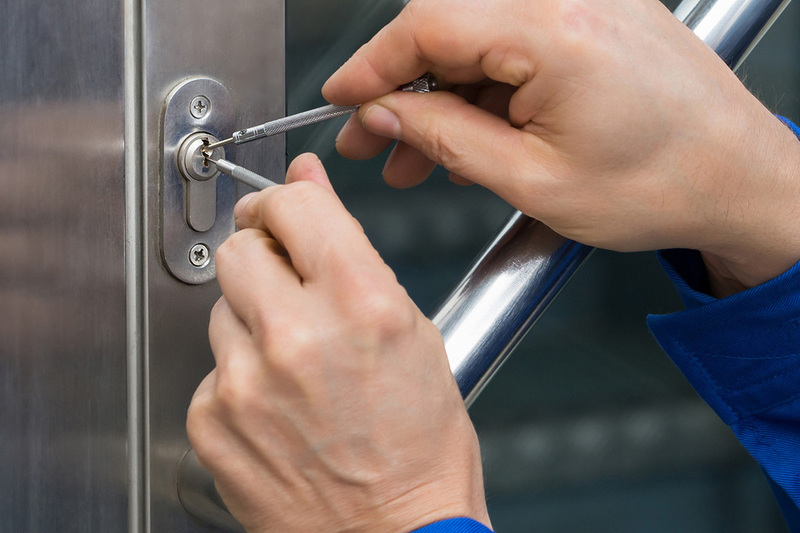 Expert Car Locksmith offers all services for your Mercedes key needs. 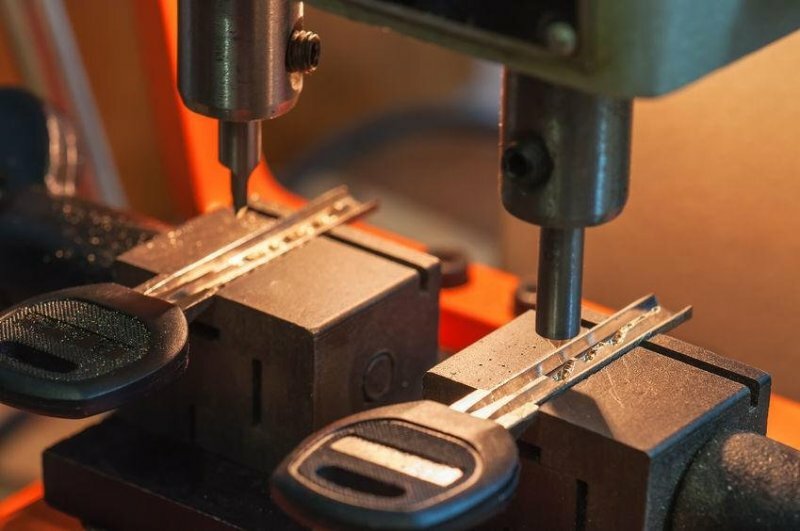 We at Expert Car Locksmith have quality, qualified technicians that have extensive experience with all Chrysler brands of car keys and locking systems. 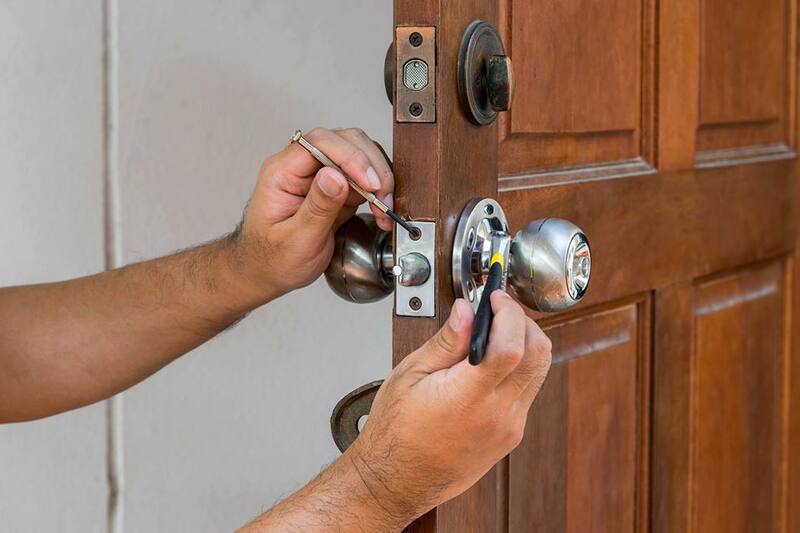 You can be confident you are getting the service you are looking for with Expert Locksmith. 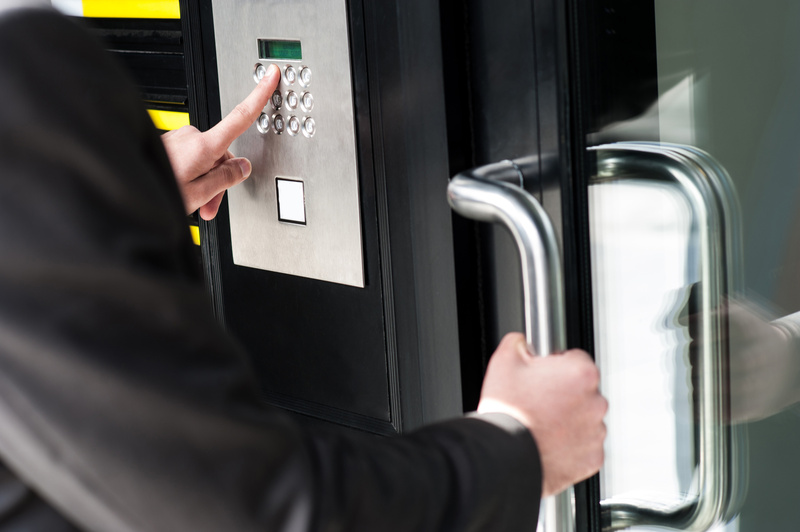 Expert Locksmith services the Miami Metropolitan area for any of your Mercedes car key needs. Lost Mercedes Car Keys, or Need to Get a Duplication? From the Mercedes Model, any Year, the Oldest to the Newest.